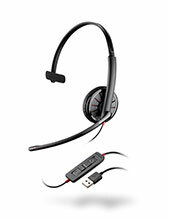 Plantronics H251N-Visually Impaired Headset (With Monitor Assy) is an audio device perfect for visually-impaired users. This device offers a monitor receiver together with the headset to work efficiently and simultaneously with phones and computer applications. 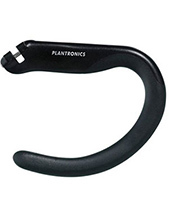 Plantronics H251N-Visually Impaired Headset (With Monitor Assy) can be used both for a visually impaired person and other people who need to have the details they need dictated on the phone calls. 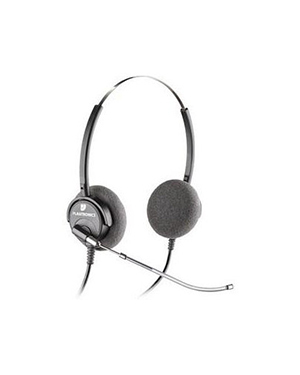 Call Headsetsonline today at Australia wide 1300 131 133 to have more details about this item! Headquartered in Santa Cruz, California, Plantronics is a business and consumer audio communications enterprise supported by approximately 5,000 employed experts working for the company all over the world. Established in the year 1961, it was able to establish its reputation excellently in the market by focusing on the development and innovation of audio and sound products and solutions capable of excellently catering to specific needs of all types of customers. Plantronics started building its positive reputation in the year 1962 when the company introduced the very first lightweight headsets for pilots in the market filled with heavy, big, and bulky headsets. It solidified in 1969 when the company played an important role when Neil Armstrong became the first man to ever step foot on the moon since he used a Plantronics headset for his communication. Headsetsonline Pty Ltd is an Australian online store that has been delivering corded and wireless headsets, gaming headsets, Bluetooth headsets, headphones, and speakerphones to the market in brand new and refurbished condition. 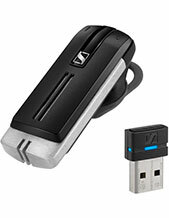 All of these products and solutions are made available through the online store at this site: Headsetsonline.com.au. This site is secured and enterprise-encrypted, integrated with green HTTPS URL address bar and GeoTrust True Business ID with Extended Validation. The site also uses the same secured login used by banks, which is 2048-bit root encryption and 256-bit Identity Authentication. All of these protective measures help in making sure to all of the information used in the site would remain private. Headsetsonline has its products and solutions sourced from Australian distributors and avoid grey imports as much as it can. This ensures that all of the product and solution offers from the company are Australian standards certified that come with warranties that can cover Australia-wide.